Herne Hill is an under-recognised area of South East London, nestled between more popular areas Brixton and Dulwich. It’s often overlooked in favour of these bigger names, but the community that lives there seems quite happy about that: it’s a well-kept secret and is considered a great place to live within the capital. Classic red brick buildings, green spaces and a quick commute into more central areas of the city make Herne Hill a great place to stay. 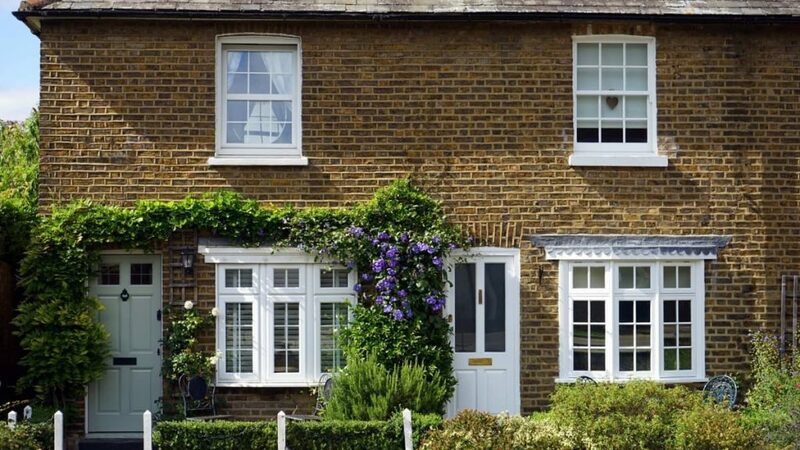 Read on for more information on Herne Hill, a neighbourhood where you’ll find homestays available through HFS London. Where is Herne Hill located? Herne Hill’s SE24 postcode may make it seem like its not very central, but in actual fact this district is only four miles south of Charing Cross. It spans two Boroughs, overlapping the Borough of Southwark and the Borough of Lambeth, and is bordered by Brixton, Dulwich Village, Denmark Hill, Loughborough Junction and Tulse Hill. There’s a road known as Herne Hill in the same area, but the neighbourhood is considerably bigger than just one street! What’s the typical accommodation type in Herne Hill? Herne Hill’s properties are mainly red-bricked and contrast beautifully with the green spaces throughout the neighbourhood. Houses here are of the typical London terraced style, but not just Victorian as elsewhere; there’s lots of Edwardian homes and 1920s period properties too. Many houses have been split into flats for multi-occupancy, but some family homes do remain; and you’ll find the properties here on our books are primarily these, as they tend to have spare bedrooms and space. How safe is Herne Hill? Herne Hill is a really safe place to stay and as a result is the choice of residence for many families. The area is a little more secluded than nearby Brixton, so you may find yourself alone on the streets at times, but there’s plenty of public and private transport options to get you around and feeling safer. Continual regeneration and gentrification of this area is making it more suburban daily. What type of people live in Herne Hill? The residents of Herne Hill are those who opt for suburban comfort in a central location; to enjoy just a short commute in central London whilst benefitting from living in a pretty, green and safe area. Those living here are primarily families and young professionals, as well as young people renting for the first time in the city. Lots of residents rent and then choose to buy their first home in Herne Hill because they like it so much, leaving only to upsize as their families grow. What transport links does Herne Hill offer? Herne Hill Railway Station is served by National Rail services, offering quick connections to Blackfriars, Farringdon, St Pancras International, Victoria and London Luton Airport – so you can really can get pretty much anywhere from here! The neighbourhood doesn’t currently have its own London Underground station, but proposals to extend the Victoria line to it have been raised on numerous occasions. Several London bus services run through the district, including Night Bus services and 24-hour services – so you can always get in and out of more central areas as you need to. There’s also plenty of other stations within walking distance, including North Dulwich and Denmark Hill. What is there to do in Herne Hill? Whilst Herne Hill can feel like a suburb rather than part of a city, there’s no lack of amenities in the area – and many families and residents here don’t bother to venture any further afield on weekends. Brockwell Park is a 50-acre park in Herne Hill that boasts fantastic views of the city skyline and has over 4 million visitors every year. The park is a Site of Importance for Natural Conservation and is home to a variety of ancient trees and lakes. It’s open daily from 7:30am until sunset and has a hidden walled garden full of plants, flowers and herbs that’s open to exploration by all. Crowned with a Time Out London award for the Best Shop in Herne Hill, the Farmer’s Market is a hive of activity full of local food produce, arts and crafts. Situated on Station Square for easy transport links, it attracts shoppers from all over the capital and is always busy. 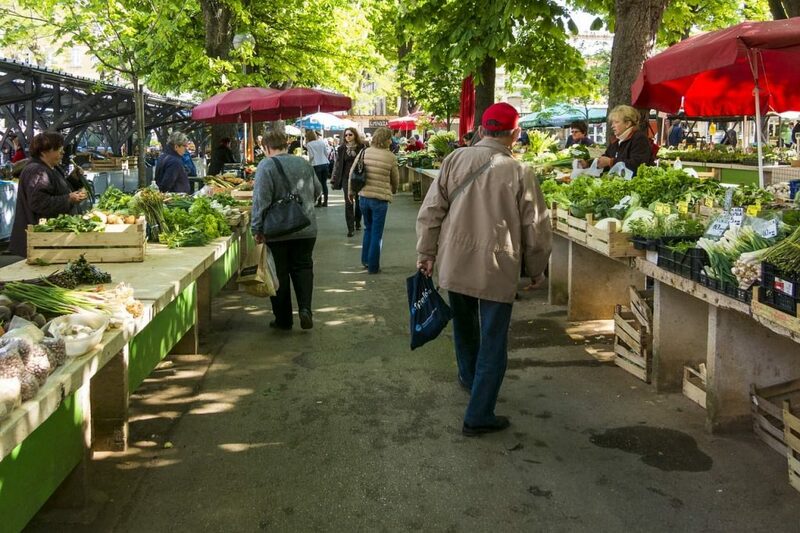 The market opens from 10am-4pm (or when things start running out) every Sunday.